In this blog post tutorial, we will learn, how to install a single node Kubernetes cluster via minikube. We will install minikube on CentOS 7 natively without the need for any virtual machine layer. Let us ignore the connection error for now. instead. 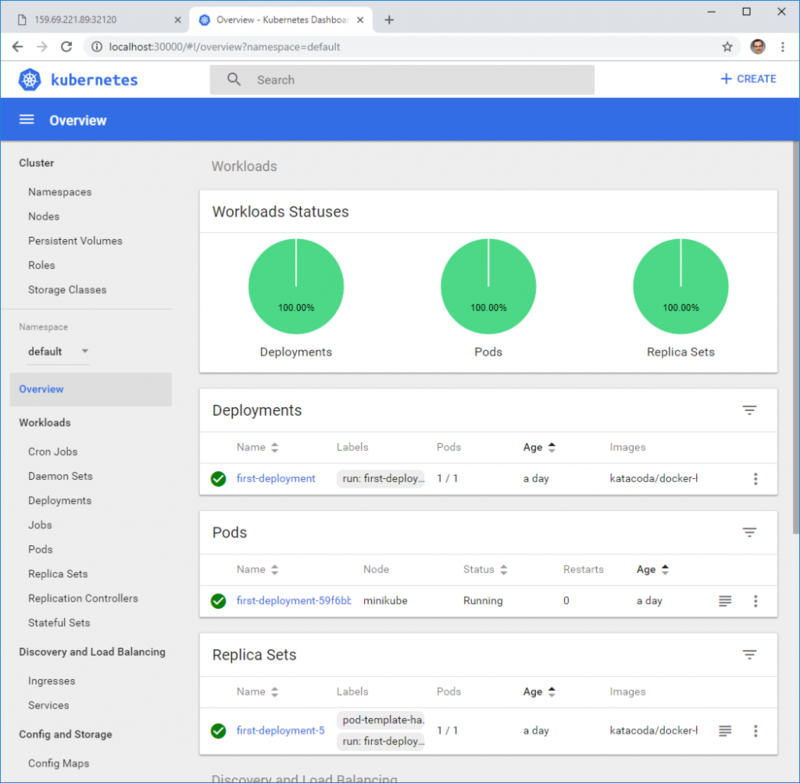 You can browse the available minikube versions on the minikube folder of the Google Cloud Console. We can see above that the kubernetes-dashboard is located in the namespace ‘kube-system’. To be honest, an SSH tunnel is not the same as accessing such a dashboard directly. However, we have not yet touched the topic of creating services in Kubernetes. This will be a topic of the next blog post. 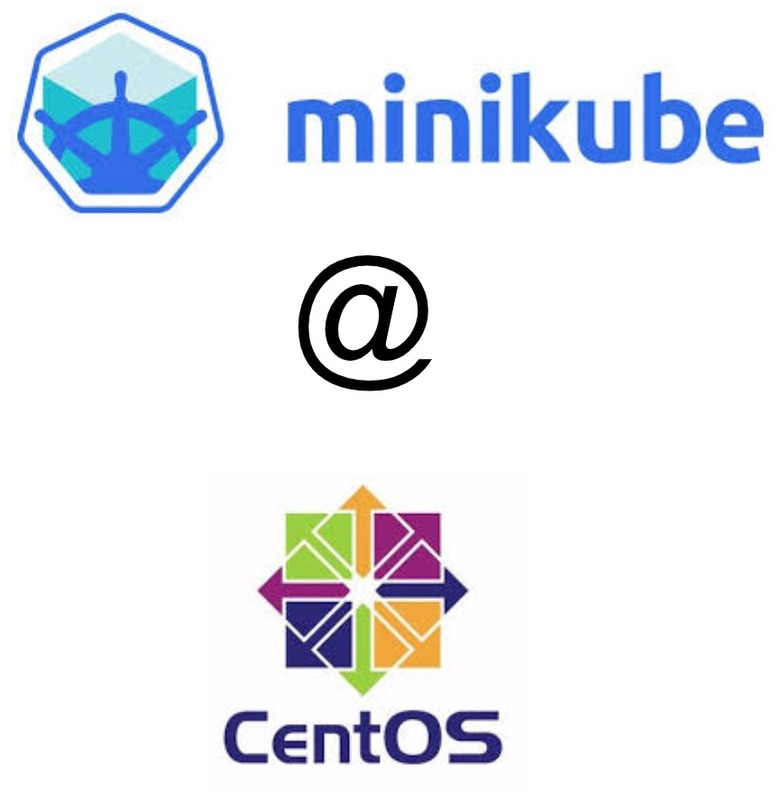 In this blog post, we have learned how to install minikube on a CentOS machine. 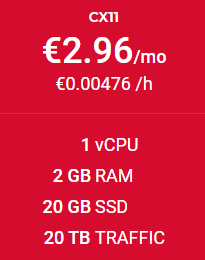 We have tested the installation on a CentOS cloud machine on Hetzner. However, the installation should work on any native or cloud CentOS 7 system. In the next blog post(s), we will learn how to create deployments, pods, and services. I.e., we will learn how to create applications and how to make them accessible from the Internet. [ERROR SystemVerification]: failed to get docker info: Cannot connect to the Docker daemon at unix:///var/run/docker.sock. Is the docker daemon running? Solution: install docker in a supported version. Currently, kubectl requires the docker version to not exceed v18.06. See step 1 above on how to install a specific Docker version on CentOS. For other Linux distros, refer to this blog post by Gaurav Joshi. Before I have installed minikube on a Cloud native system, I had tried to install minikube within a Docker container as shown below. With limited success, as you will see. Note: the procedure will fail in step X, even if we run the Docker container in privileged mode. I have not found a solution to this yet, other than performing the whole installation on a native cloud machine. I have decided to publish the results nevertheless. Because we will run Docker out of Docker (see this nice blog post about that topic), we need to start the Docker container in privileged mode and we also need to map the docker socket (docker.sock). Note: Beware of the security issues that come with privileged mode and docker socket connections. Better perform such tests only on machines you do not need to rely on and never give any other person access to the docker daemon of that machine. Within the container, perform steps 2 and 3 of the main section. This will yield the same results as outside of the container. The problem with starting minikube inside the container seems to be, that the minikube start command tries to perform sudo systemctl commands, which are not supported within the container. Also, it is not recommended to perform systemctl commands in a Docker container. A promising solution to the problem is found on bsycorp/kind, which we have not tested yet. Running minikube in a native cloud CentOS system was perfectly Okay for us for our purpose.